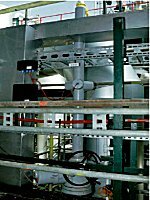 Rotork provides a complete 'one stop shop' package of new actuators and control valves, together with associated power and control systems, for the Powergen Ratcliffe power station. 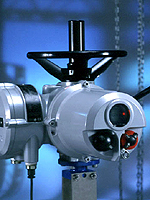 Rotork CP range - a new name for compact pneumatic actuators. 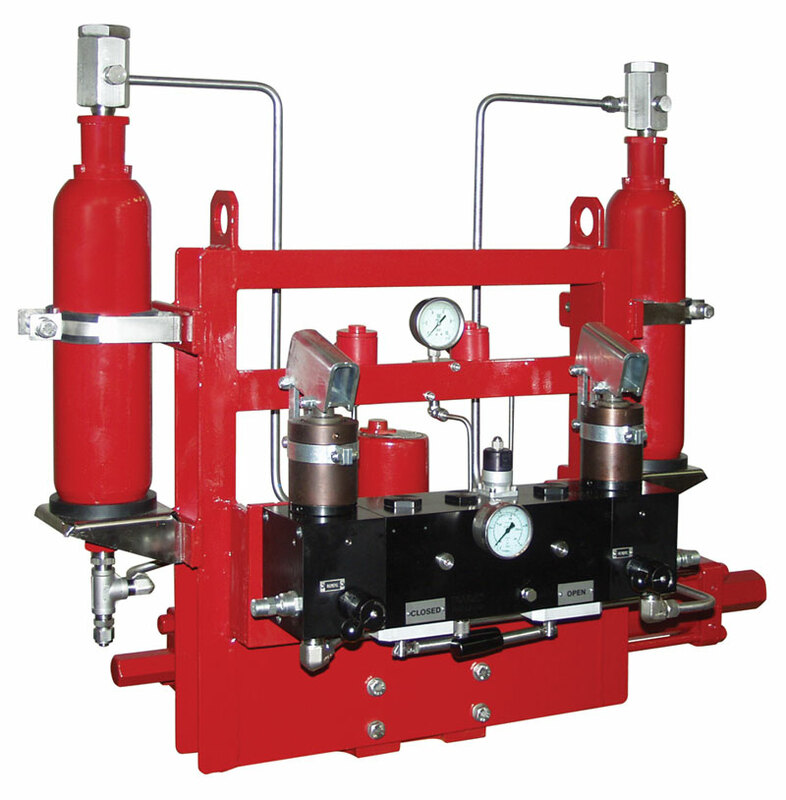 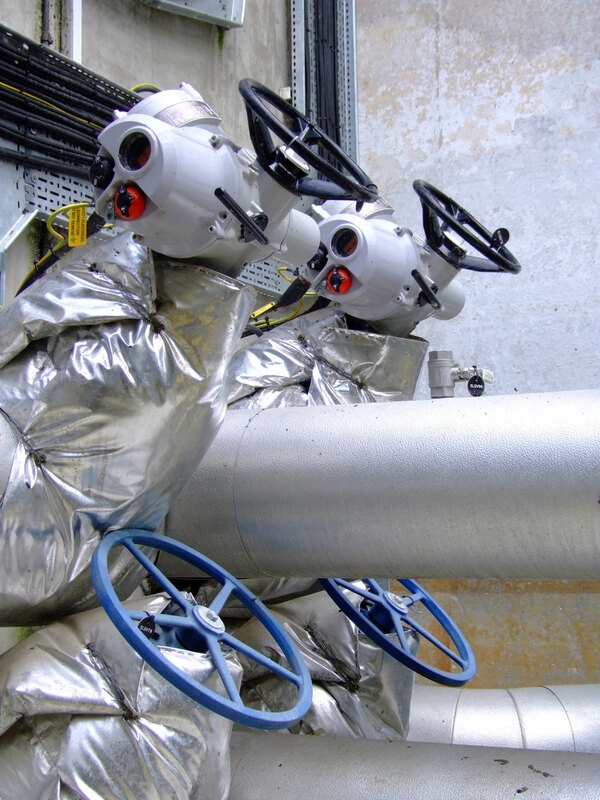 Rotork supplies heavy duty electric and pneumatic actuators and two-wire control systems for important onshore and offshore petroleum projects in Mexico. 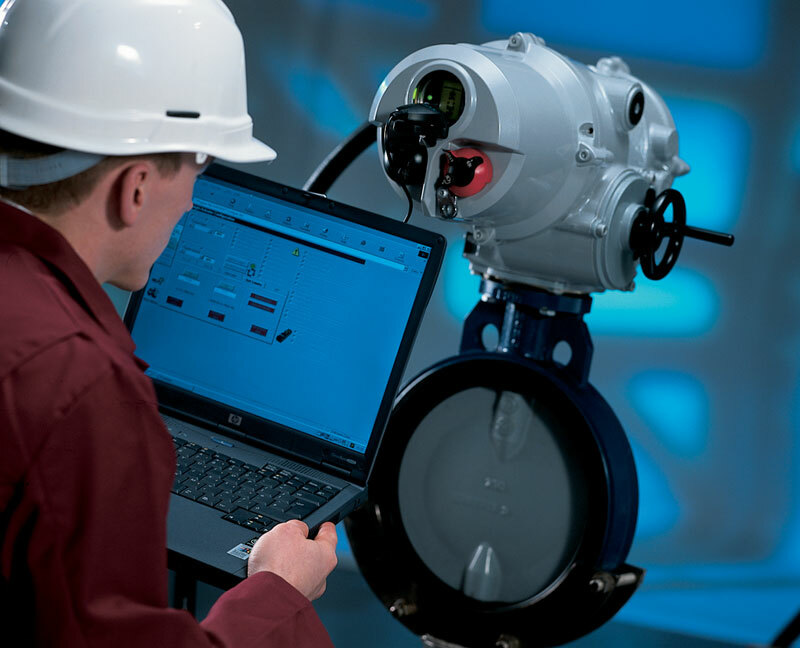 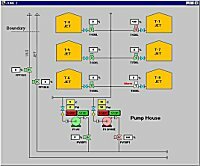 Rotork In-Vision brings PC based supervisory valve control into the 21st century. 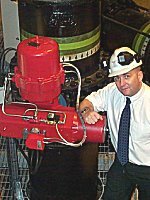 Rotork Gears has successfully completed a fast-track contract to design and supply 22 specialised sub-sea valve gear operators for the Shell Exploration Penguins (Phase 1) project in the North Sea. 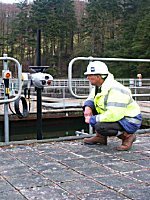 Severn Trent Water treatment upgrade demonstrates Rotork Retrofit options. 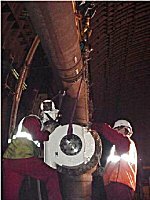 Rotork completes a challenging valve actuation retrofit project on the Gas Booster Station at the giant Corus Scunthorpe Steel Works. 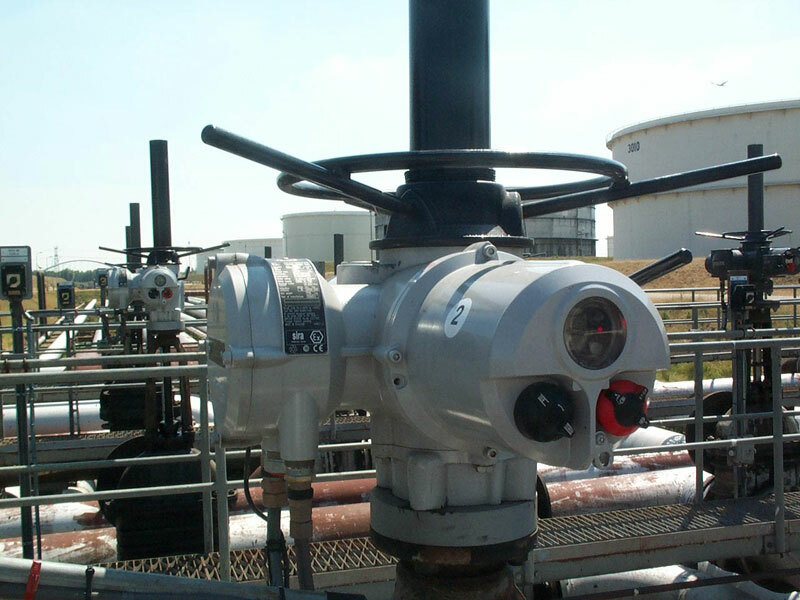 Rotork announces the availability of 3D solid models for their IQ range of actuators. 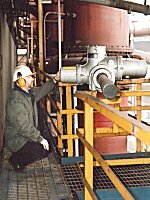 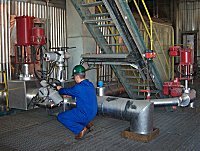 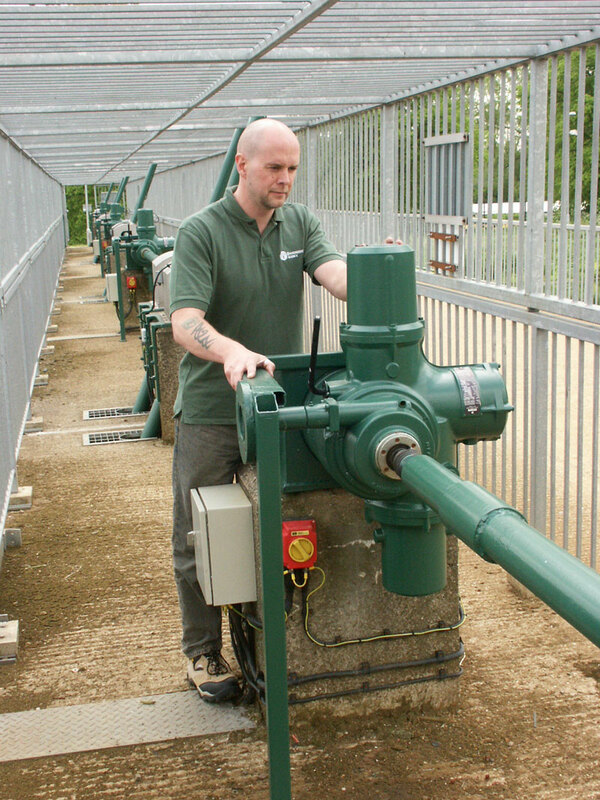 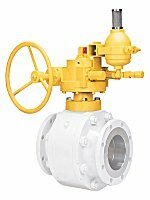 Rotork Skilmatic valve actuators provide solution to 'dry bedding' at water treatment plants. 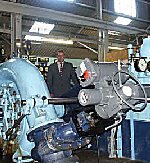 Rotork electric valve actuators are contributing to a noteworthy renewable energy refurbishment programme at a power station owned by South West Water. 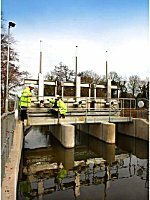 Rotork IQ valve actuators are being used in an ecologically important "Twin Rivers Diversion" project associated with the construction of the new Terminal 5 (T5) at London Heathrow Airport. 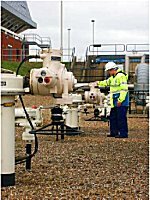 Rotork has been awarded phased contracts to install new electric actuators on an approximate total of three hundred major valves during a strategic modernisation and upgrade programme at the National Grid Transco (NGT) gas terminal at Bacton in Norfolk. 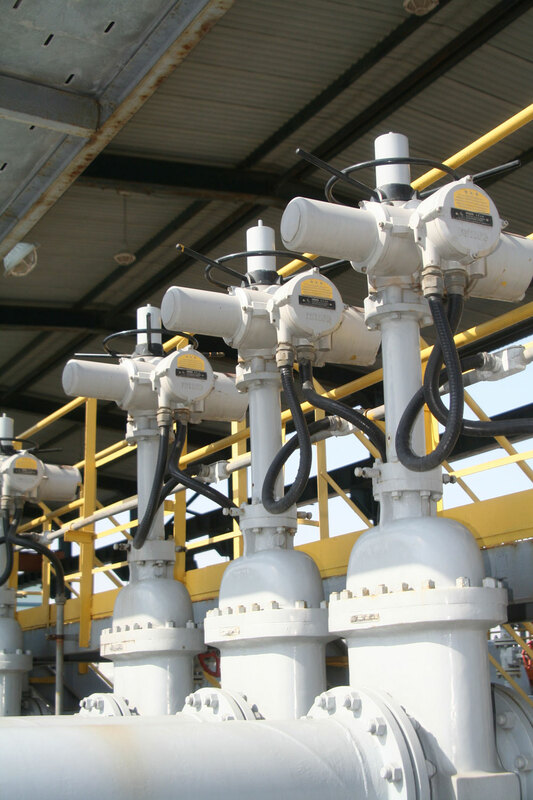 Rotork supplies a valve control package of IQ actuators, Pakscan 2-wire digital control and In-Vision SCADA software for an important upgrade project at an oil refinery on the Red Sea coast in Saudi Arabia. 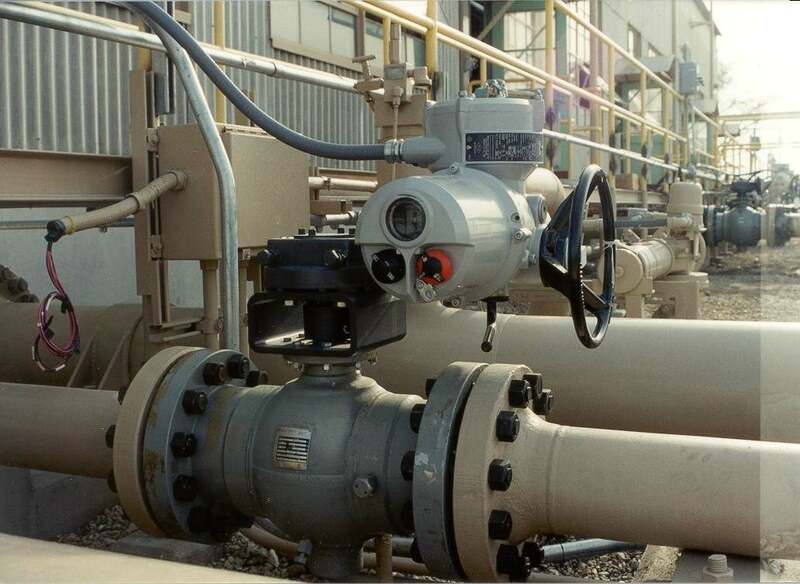 New Rotork actuators go beyond the limits of old to achieve reliable river gate operation.